Finally, Stephen Hawkin has shared more information about how black holes might preserve information after sucking it in. Following up on an intriguing talk he gave back in August 2015, the 74-year-old physicist coauthored a paper posted January 5 to arXiv.org unfolding how someone outside a black hole might be able to study what’s inside. A difficulty in determining a black hole’s insides is that black holes are believed to be nondescript, distinguishable by only these three features: mass, spin and electric charge. 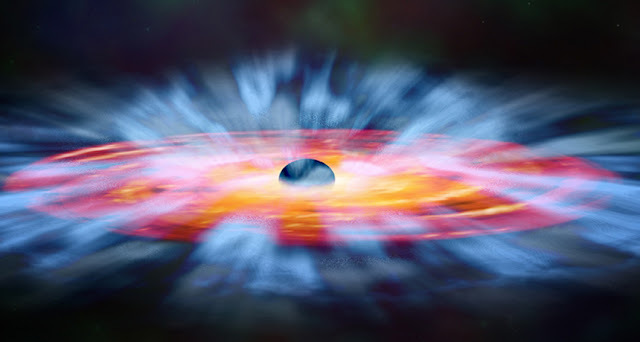 Hawking, with Andrew Strominger from Harvard and Malcolm Perry from Cambridge, now postulates that a hologram made of light offers a black hole its uniqueness. The light, which is trapped on the black hole’s boundary, acts like a hard drive to store information about everything that go into the abyss. The scientists confess they still have to verify that an observer might use this hologram to decode everything inside the black hole. Juan Maldacena, a theoretical physicist at the Institute for Advanced Study in Princeton, N.J., says the paper is “a piece in the puzzle ... to entirely understand the quantum mechanics of black holes.” You can read the full paper here.